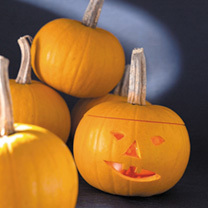 Why not grow your own pumpkins for Halloween? It’s so easy. They are also delicious when roasted or made into a soup. 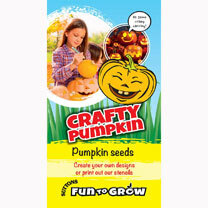 Pumpkin seeds need to be sown between April and June under glass. 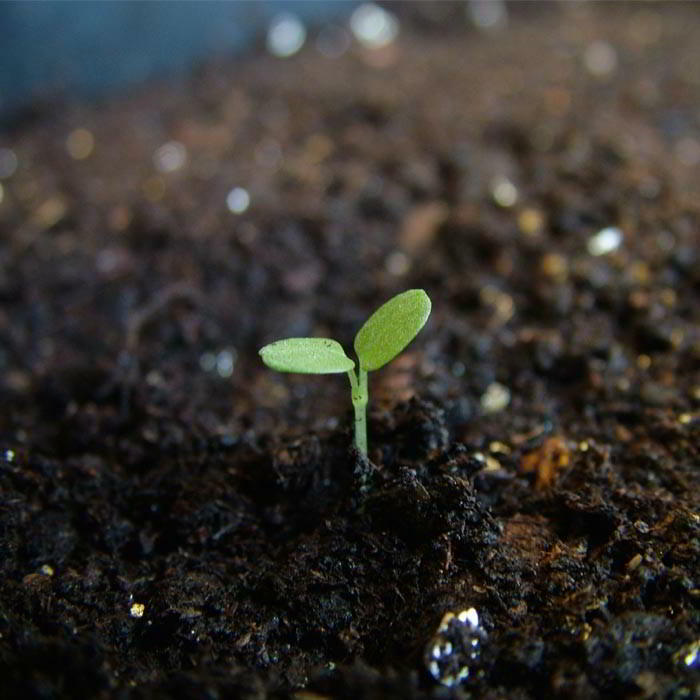 The seeds will germinate in 5 to 8 days. 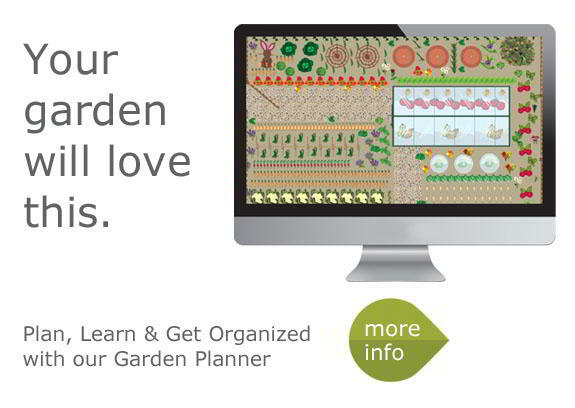 Once any risk of frost has passed the plants can be transplanted outdoors with 120cm between each plant. 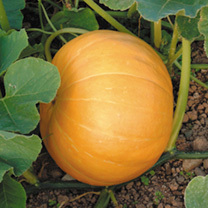 Alternatively the pumpkin seeds can be sown outside during May and June when any risk of frost has passed. 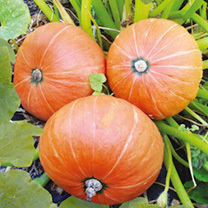 The seeds will reach maturity in 18 to 22 weeks, and can be harvested throughout September and October; just in time for Halloween! 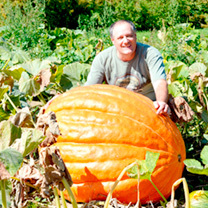 Why might it be best NOT to eat pumpkins fresh?